Even when he is old he will not depart from it” (Proverbs 22:6). Yesterday I learned just how true this is for me. I’ve always noticed it here and there with some of my actions and thoughts, but yesterday, it smacked me in the face. You see, it was discovered that a veterinarian we knew and had used had let things get way out of control and had lost her license in December of 2014 and was still practicing medicine with the animals in her home. Her clients were unaware of this. Then, this past weekend over 60 animals were removed from her home. I’ll spare you the rest of the details as they are pretty gruesome. When my husband told me all this, I felt panic, anger, sadness, and confusion. And…I assumed the worst of this woman. I had trusted her with my fur babies from 2007-2009/2010, way before any of this, but I still had scary thoughts of what my cats may have witnessed or experienced while in her care. 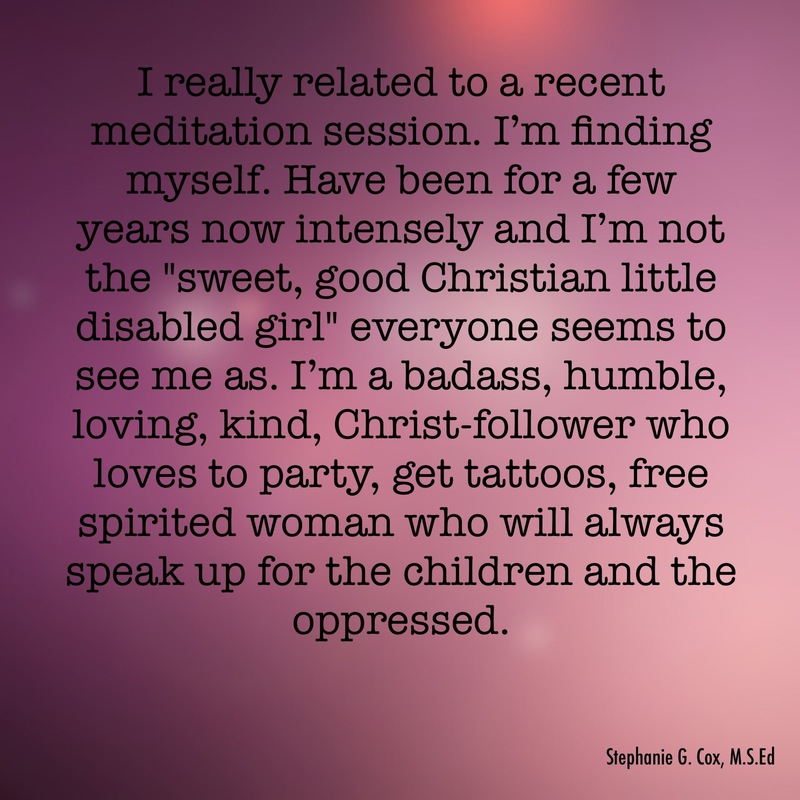 My husband felt anger and was horrified initially, but was quickly able to move to having compassion for her based on what he knew of her when we used her. He didn’t think she was being malicious in any way and suspected an organic reason for her behavior such as mental illness or a brain tumor. I, on the other hand, was slower to have compassion towards her. I wanted to believe she wasn’t some sadist vet. But, I assumed the worst of her. I thought she was horrible all along and we’d missed it. How could someone who loved animals so much treat them, operate on them, and keep them in deplorable conditions in her home? My husband was under the impression that she had left them in her house in order to escape being caught by authorities, which made me even more upset. I cried on and off throughout the day that so many animals had suffered and even died in her care. I couldn’t believe I let her care for my sweet cats for a few years! It wasn’t until last night that my husband’s suspicions were validated. The vet was not a sadist. She was honestly trying to help the animals. She had spent her whole savings to keep up practicing veterinary medicine. And she was living in these deplorable conditions with the animals. Mental illness is a part of this horrific situation. I felt relief finding out that her motives were pure. I cried for her. I had been praying for her throughout the day yesterday, but was so angry at her. After the relief of finding out that she wasn’t trying to hurt any of the animals came the guilt of realizing just how wrong I had been for assuming the worst of her. I immediately asked God to forgive me which He did. Then I had to fight the lovely self loathing that I struggle with all the time, but especially struggle with when I mess up. So, what makes me assume the worst of people? I believe it’s the way I was trained as a child. No, my family did not purposely instill this in me. However, there were certain members of my family who would put on a facade to make themselves look better to outsiders than how they really were in private with me. I have had other people do this too. Sometimes I feel like I attract “fake” people. Having to deal with this throughout my life has made me prone to go negative instead of positive when it comes to people, especially when bad things happen. Children are constantly watching us even when we don’t think they are. Every little thing we do, say, or feel does not go unnoticed by our children. 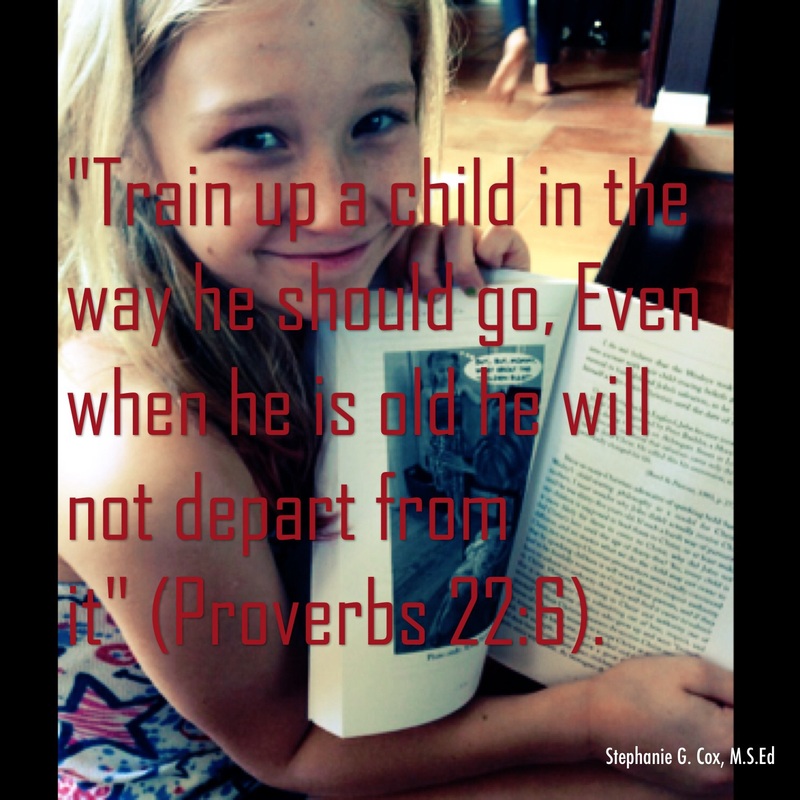 Proverbs 22:6 is absolutely right in that how we are trained as children can be very difficult to undo as adults. BUT, thankfully, Proverbs 22:6 was never meant to be taken as a promise. We have the power in Christ to break free from the negative things by which we were trained. I know I will be working on not immediately assuming the worst when I am not aware of all the details of situations. I trust God will give me the grace to continuing on my journey to be more Christlike. 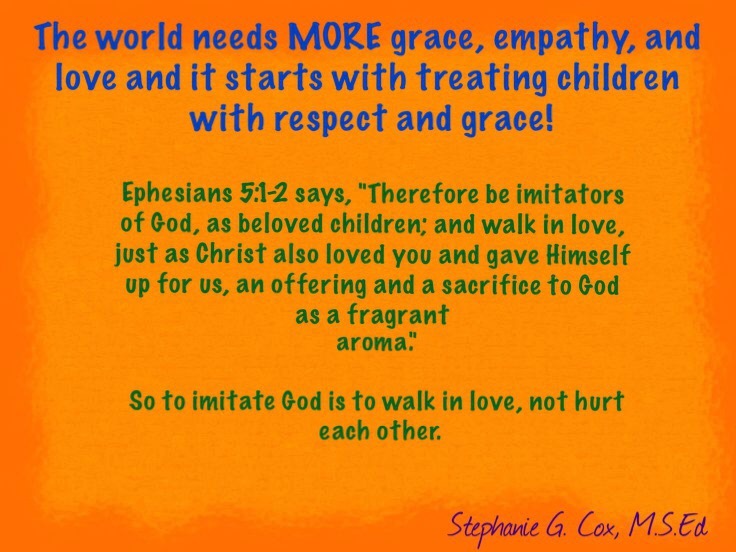 Please be intentional with your children as you help them grow and develop. Trust me, they are always watching! What is Proverbs 23:13-14 Actually Saying?